Incorporating interview preparation training into my packages and successfully closing the sales. The wording of the above sentence is critical! You see, a lot of resume writers (and even coaches) get caught up in thinking they have to master the nuances of coaching to prepare their clients for interviewing and salary negotiation. Then you can effectively prepare your clients for the all-important interview, play a greater role in their success, increase your revenue per client, and dramatically boost your profits. 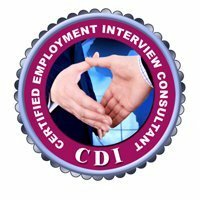 If you’ve been following along with my deep-dive lessons this week, you know I am talking about the Certified Employment Interview Consultant (CEIC) course (and current big bonus) offered by CDI. Yes, the CEIC is all-inclusive with the entire program one big ‘as you say it’ script that is color-coded and comes with done-for-you handouts, quizzes, sales strategies, and checklists. (PLUS, I provide you will selling and packaging strategies as well to be sure you can incorporate it and gain ROI). In reality, you can actually start using the program from the first glance – it’s that intuitive and easy-to-use. BUT, not everyone is self-motivated to learn on their own, and some just want more support. That’s why I’ve put together this BIG BONUS benefit when you register for the CEIC course (through Tues, 4/16/19). There are NO plans to offer the CEIC as a live program again, and we’ve never offered any other registrants access to the recordings. However, for just one week only, all registrants will receive access to the 10 recordings where we answer questions, dig into content, and coach on the topics. This is 10 hours of bonus material to listen to online or download as MP3s. $999 value. 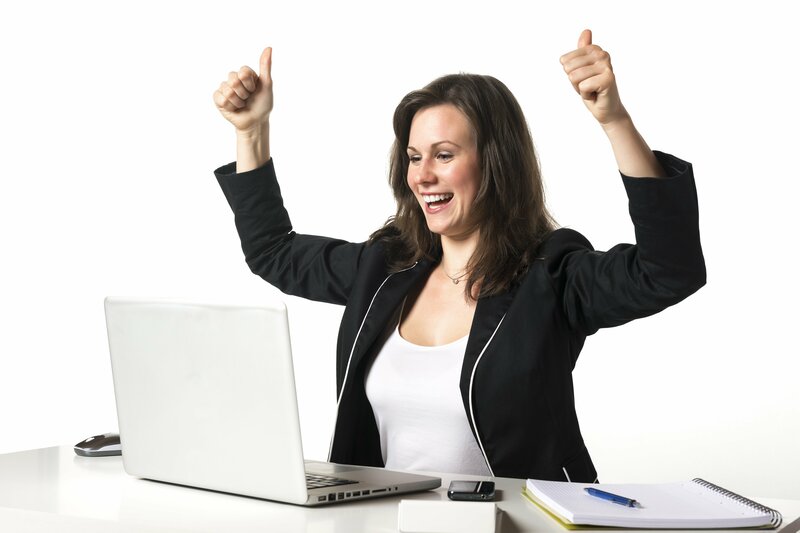 Registrants to the CEIC program only receive the PDF modules for the course. Only Live registrants and anyone who registers this week will get access to download MS Word as well. Why is this great? It offers greater flexibility and ease in customizing client take-away materials! $299 value. Everyone who registers during this special will have access to a 60 minute hot seat coaching/Q&A session on Wed, June 26, 2019 at 12 PM Eastern. I’ve pushed it out until that date to ensure you have time to go through the material. That way, the call can give you the greatest ROI through my coaching. I charge $450/hr for 1-1 coaching so depending on attendance, this could be a big ticket for you. (It will be recorded). Est $175 value. That’s $1473 in bonuses while you add a new credential and the potential for a new revenue stream! Again, one of the presentation models I provide is EXACTLY how I went from working all the time and not hitting 6-figures, to scaling back to four days a week while flying by the 6-figure mark! But this offer ends very soon! Intimate coaching and strategy group call with me.